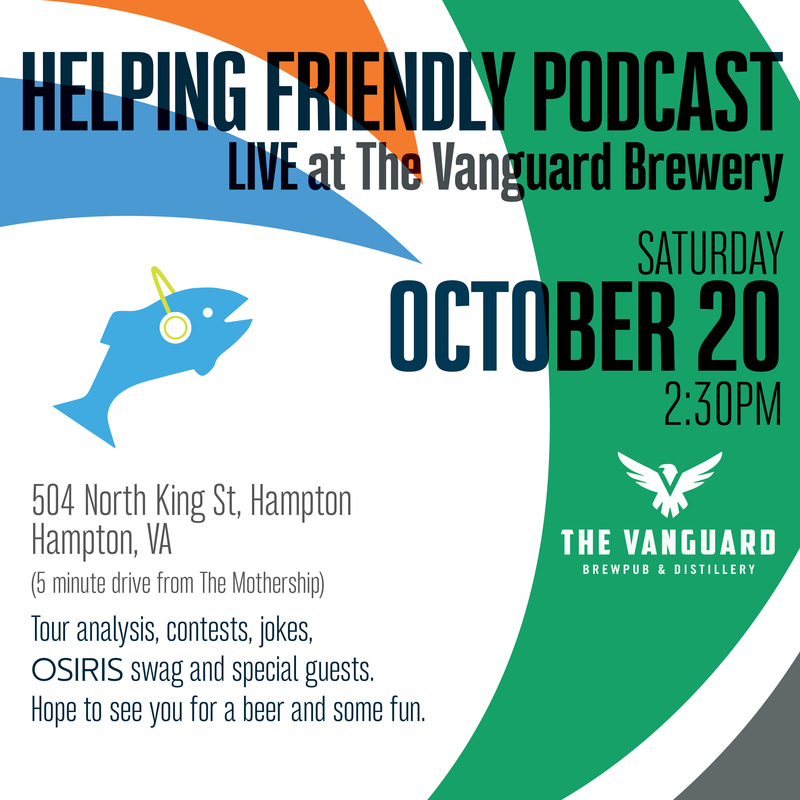 As everyone is getting ready for Fall Tour, we at HF Pod released a mini episode to let you know about a Halloween giveaway contest, the return of Couch Report, and a live event in Hampton. Oh, and a jam from Albany to get you in the mood for Fall Tour. If you want to win a ticket for each night of Halloween, you can enter the contest we just launched through Osiris. Create a video or other creative take on the album you think Phish should play. Details are here. 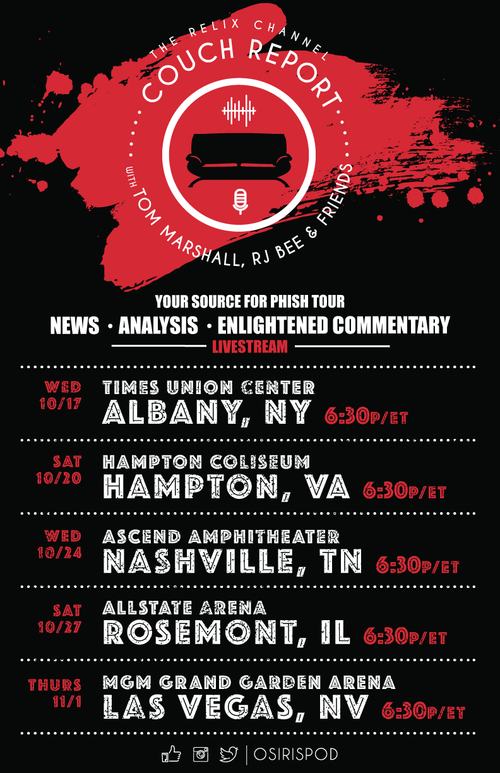 We'll be back with Couch Reports around each stop of the Fall Tour, starting next week in Albany. We hope you'll join us. Subscribe here to stay in the loop about Couch Report. Thanks to Relix for partnering with us on this. Lastly, we'll be doing a live event in Hampton. The details can be found here and in the image for this episode. We'll interview guests, take questions, and have beers and fun. I have tix so I won't enter the contest but I think Trey will send one out to Seacot and play Are You Experienced.